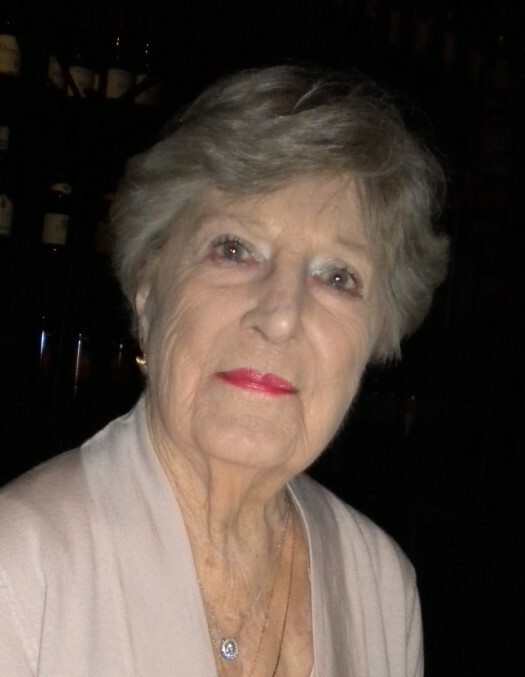 Simpsonville, SC…Anne Ewing McDonald Bell, 91, went to be with our Lord on Sunday, January 20, 2019, at Greenville Memorial Hospital. Anne was the daughter of the late Frederick Honour McDonald and Katharine Steed Everett McDonald of Charleston, South Carolina. Anne was born on April 27, 1927, in Atlanta, Georgia, and spent most of her childhood in Bennettsville and Charleston. She attended the College of Charleston and graduated from the University of South Carolina. In 1947, Anne married Dr. James Edward Bell, Jr., and they had four children: Katharine Bell Ratterree of Spartanburg, James Edward Bell, III, and his wife Dawn of Georgetown, Anne (Nancy) Bell Fant and her husband Bill of Simpsonville, and Frederick McDonald Bell and his wife Cynthia of Newberry. She has 16 grandchildren and 31 great grandchildren. Anne spent most of her adult life in Sumter, S.C. She is a member of First Presbyterian Church in Sumter, S.C. where she was active in her Circle, was a member of the Chancel Choir and the Joy Ringers Hand Bell Choir and assisted in setting up the Mary Martha Committee. Anne was in the Sumter Junior League and was active in the Women’s Afternoon Music Club, Art Association, and Book Club. In July of 2016, Anne moved to Simpsonville, S.C. and resided with her daughter Nancy Fant and husband Bill. Anne attended Horizon Presbyterian Church while living in Simpsonville. Anne is survived by her children, grandchildren, great grandchildren, her sister, Jane McDonald Craver, and many nieces and nephews. She was predeceased by two sisters, Katharine (Katsy) McDonald Jeter and Mary McDonald MacLean. There will be Memorial Services at Horizon Church, 1070 E. Butler Road, Mauldin, S.C., at 1:00 P.M. Tuesday January 22, 2019, and at First Presbyterian Church of Sumter, 9 W. Calhoun Street, Sumter S.C., at 11:00 A.M. Wednesday January 23, 2019. The family will receive friends immediately following the service on Wednesday in the Fellowship Hall at First Presbyterian Church of Sumter. The family is at the home of Anne’s daughter, Nancy Fant, at 11 Holland East Court, Simpsonville, S.C. In lieu of flowers, memorials can be made to First Presbyterian Church Chancel Choir and Joy Bell Ringers, at 9 West Calhoun Street, Sumter, SC 29150.